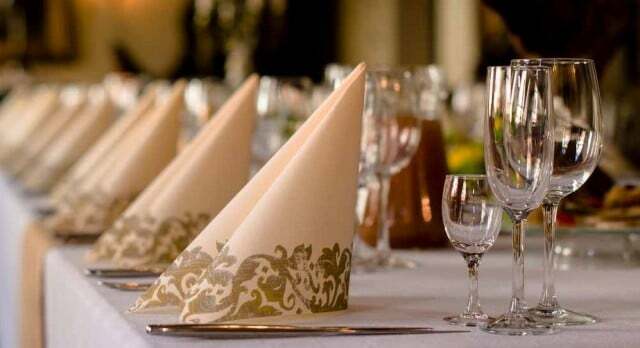 We take pride in our catering services with exceptional service, and offer a wide range of Italian specialties. 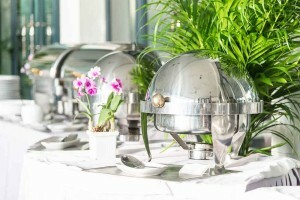 Infusino’s provides catering in house for your special event as well as delivery, and catering services to your location. If you don't see an item on the menu, just ask. We can do just about anything! We deliver large orders no problem!